Priced Slashed!! TELEGRAPH HILL/MINGUS PARK! Custom Home on Quiet Loop. Updated Kitchen,SS Appliances,Cherry Cabinets. MAIN LEVEL Master Suite w/ New Master Bath, Walk In Closet.Dual Head Large Shower LOWER LEVEL Add’l Family Room,2 Bedrooms Full Bath. Separate Space for Kids/Guests Enjoy 4 Decks! Walk To Mingus Park and Pool, 5 Minutes to Hospital/Schools.. THIS DREAM HOME IS MOVE IN READY! EASY TO SHOW! Please, send me more information on this property: MLS# 19114297 – $319,000 – 723 N 8th Loop, Coos Bay, OR 97420. 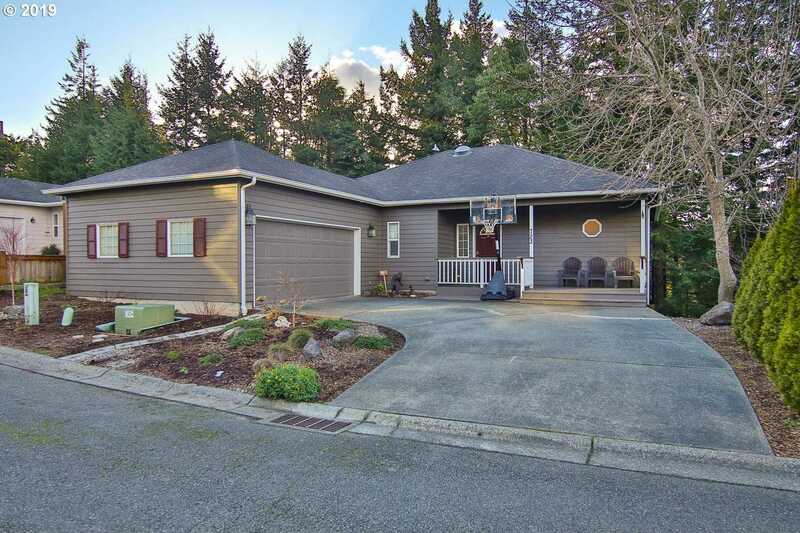 I would like to schedule a private showing for this property: MLS# 19114297 – $319,000 – 723 N 8th Loop, Coos Bay, OR 97420.